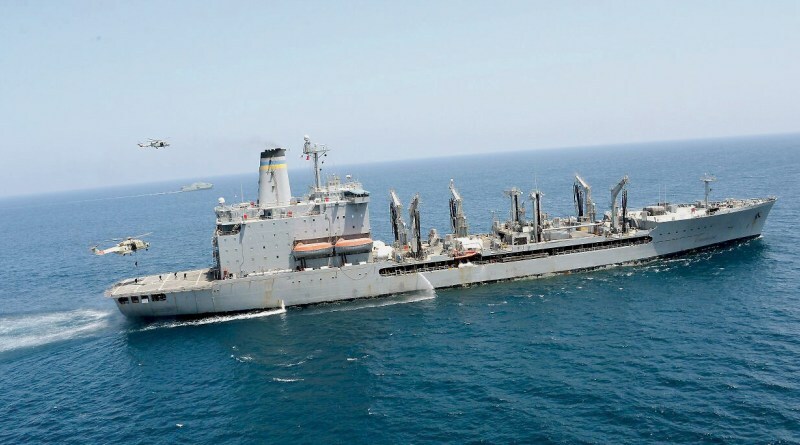 MUSCAT: The Maritime Security Centre carried out the Maritime Security Exercise 2018, which took place in Al Duqm area in the Omani Territorial Sea (Arabian Sea), with the participation of a number of corps of the Sultan’s Armed Forces (SAF) and other security services, with the participation of forces from the US.The objective of the exercise is to coordinate and unify the efforts and complementary work of all concerned parties to combat maritime security threats and ensure the safety of maritime shipping lines. The course of the exercise events and plans of implementation have been set to achieve the targeted national objectives and in accordance with the duties assigned to the participating military and security institutions and agencies. © Al Safina Security 2016 - Think today, feel safe tomorrow.